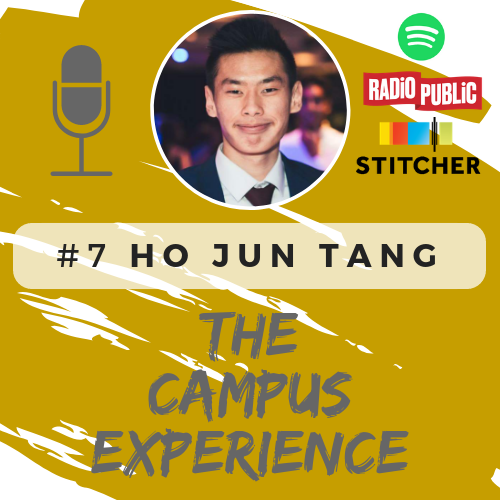 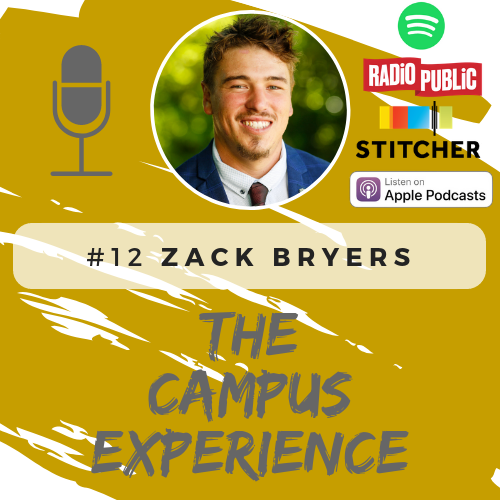 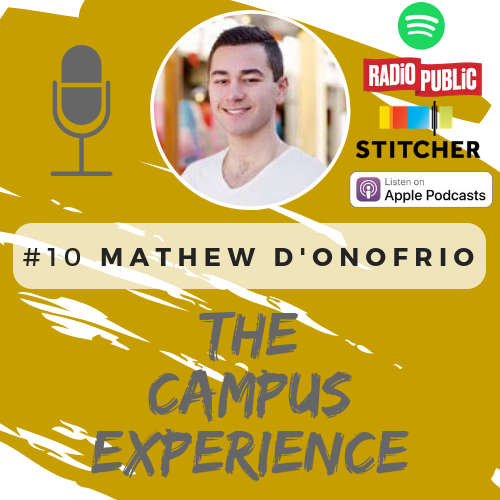 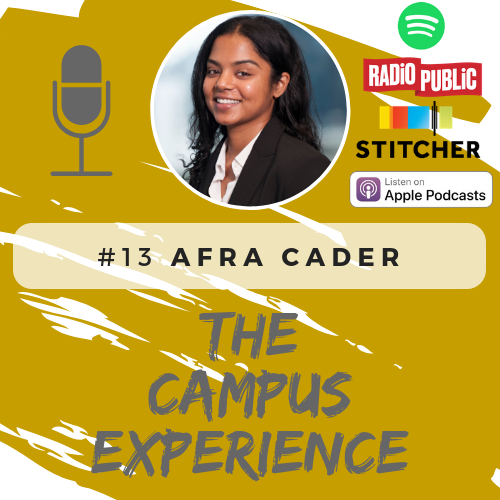 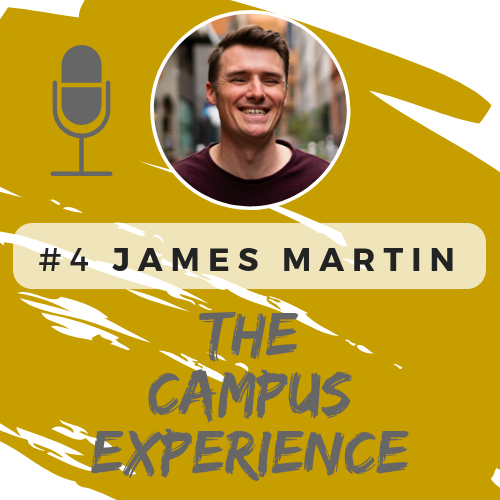 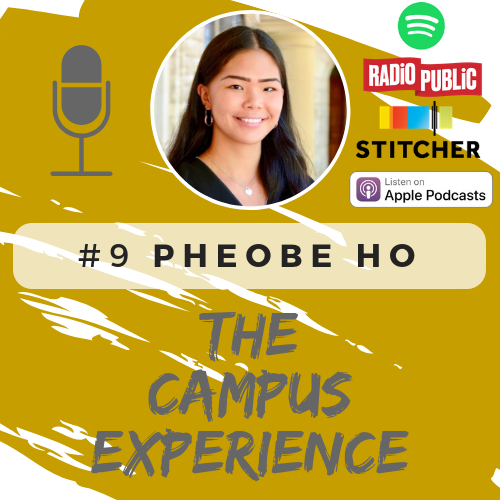 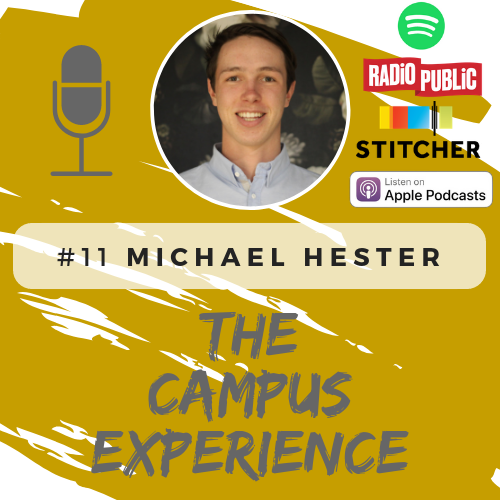 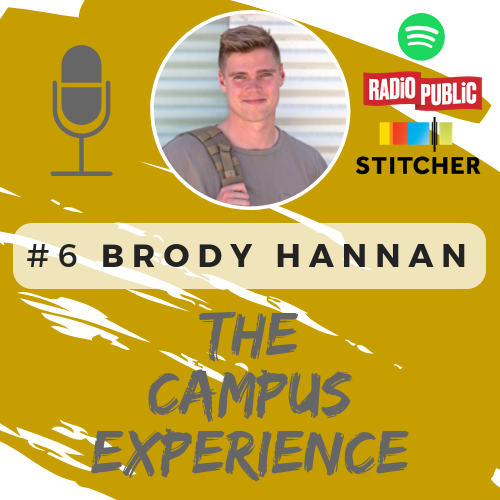 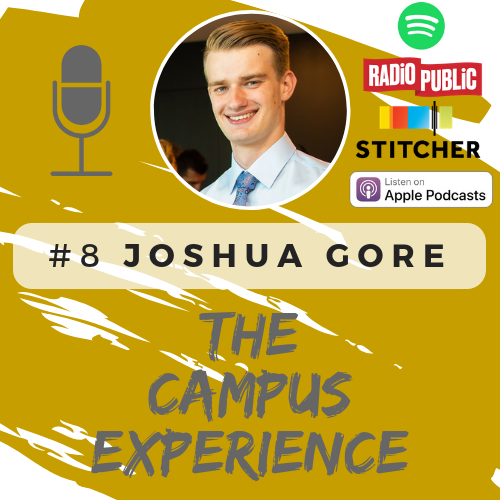 This audio experience also documents the journey of building Campus Consultancy. 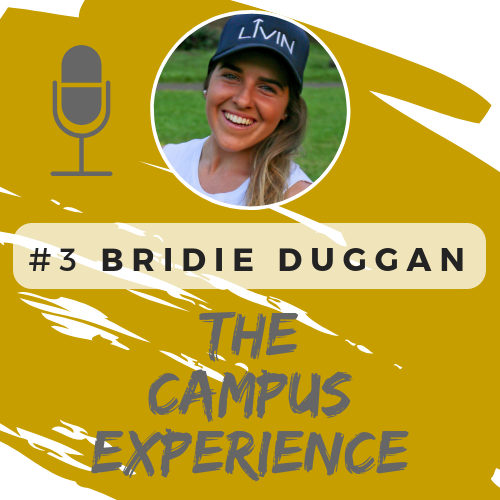 With unprecedented demand for our first of its kind program, I’ll show you how we are realizing the potential of connected & empowered student communities, by building Australia’s most recognized club & society entrepreneurial leadership program. 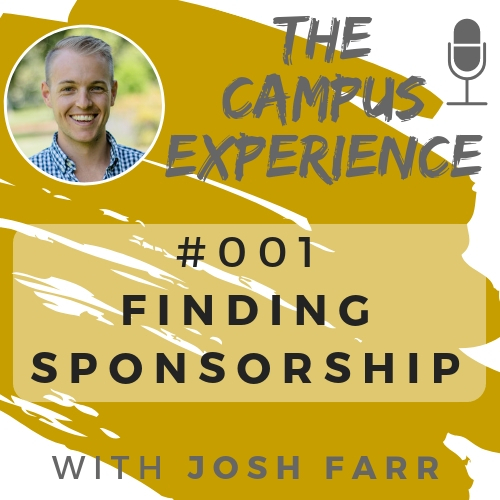 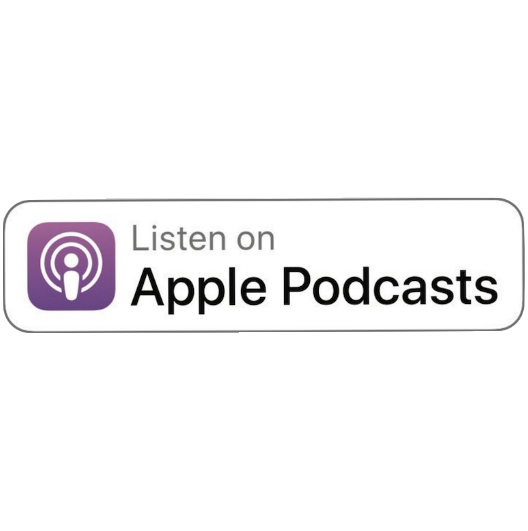 Interested in being a guest, recommending a guest or sponsoring the podcast?